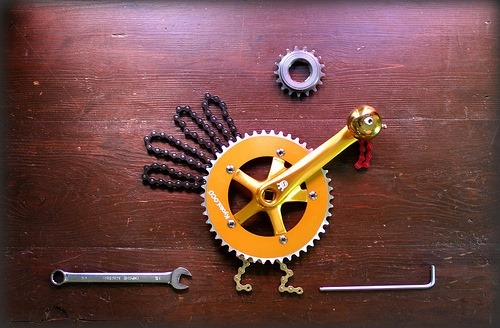 Cranksgiving is a tradition. You come, you ride, or volunteer. We provide a manifesto of locations, supplies, and tasks that must be completed. You make it happen with your team. This is a treasure hunt supply/food drive and bike race all in one. Create a team, plan a costume, and join us. This year will benefit Portland Street Medicine and will be held at Nomad Cycles PDX.